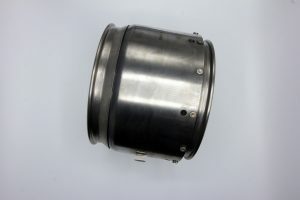 Externally pressurised bellows; for applications where lateral movement must be accommodated in a rigid duct. 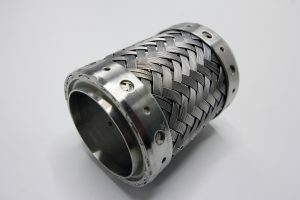 Build tolerance compensators; adjustable to compensate for negative or positive tolerance accumulation during final duct assembly into the aircraft. 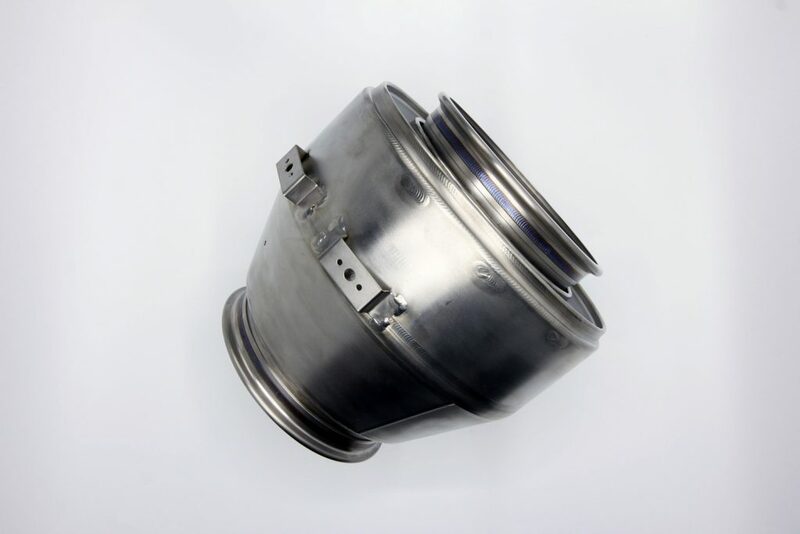 Pylon bellows and flexible ducts for high temperature bleed air between engine and pre-cooler. Rectangular bellows; providing long life reliability for APU air intakes. 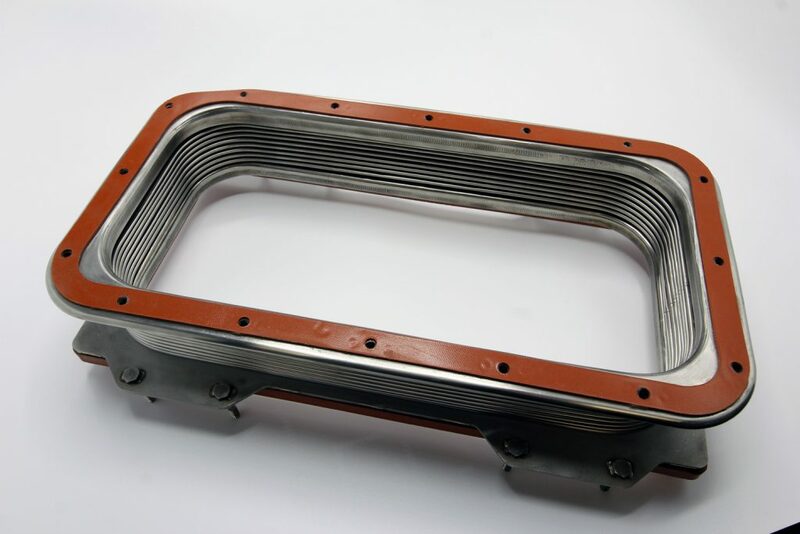 Braided bellows; low mass, confined envelope, joints for bleed air applications in power plant and airframe. Engine seal bellows; reliable and effective seals for aircraft power plant.